Paul J. Higgins begain his career working on the #1 game show at its time Family Feud with Richard Dawson. From there he transitioned to other popular game shows that included Scrabble, Time Machine and Sale of the Century. In addition, he freelanced with the soap opera Days of Our Lives and worked at NBC Sports. He didn't know it at the time but Paul was preparing himself to launch his own successful company. 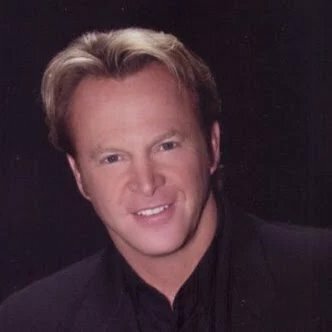 With all the network knowledge he gained in a relatively short amount of time he, in 1986, decided to take a chance and leave Hollywood to start his own sports production company called Athletes In Motion Sports Television, Inc. With a loan from his Father, Robert M. Higgins - Executive at Toys "R" Us, Paul bought his first 3/4" Sony Camera and built a small studio/edit bay in his parents garage. From that point on Paul attacked the local sports market covering high school and just about every other sporting event in every sport that was taking place in Orange County California. Athletes In Motion was a hit from the very first show gaining recognition throughout the county and in the OC Register. Paul is the first bonafide sports broadcaster in Orange County and quickly created a loyal following that continues to build today. Athletes In Motion was awarded the "Best Local Origination Show" in the country. 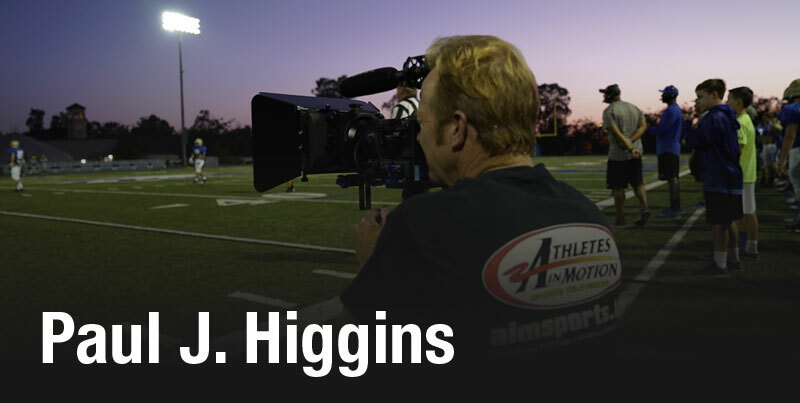 Over 1000 episodes of Athletes In Motion have been produced and its been viewed in over 100 countries around the world. The Orange County Register printed that "Paul is the first bonafide sportscaster to come out of Orange County." Over the last 25 years Paul has traveled the world producing and hosting thousands of hours of sports programming. His approach is simple, "produce positive, safe and quality sports television that the whole family can enjoy." The culmination of his hard work and passion has led Paul to a new sports venture that he is now launching. It will be another signature achievement and milestone in his outstanding career.